The Archives for tag: Katie Taylor. This tag will categorize all content involving Katie Taylor. Taylor is an Irish boxer campaigning in the women’s Lightweight division. 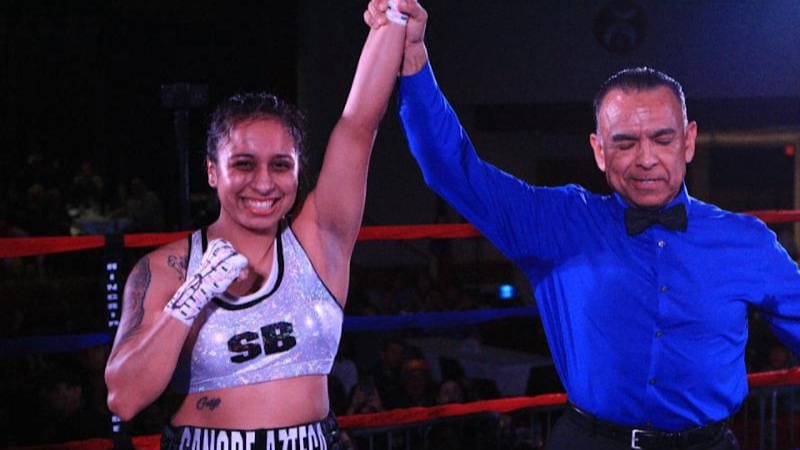 She has unified the lightweight division (IBF and WBA). 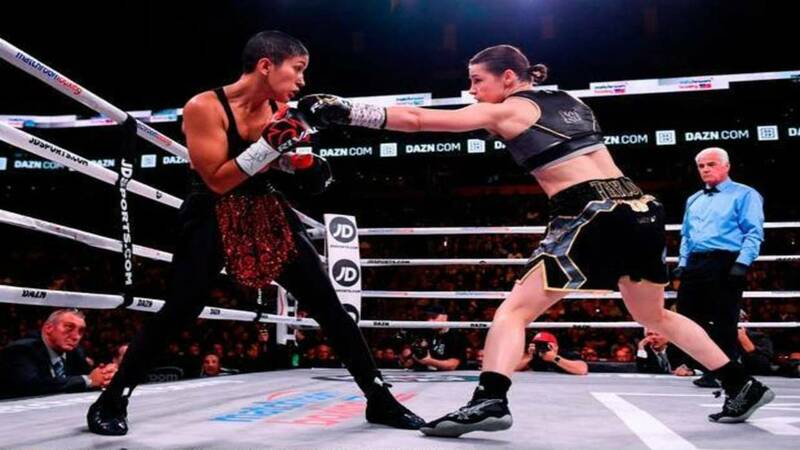 Katie Taylor Becomes One Fight Away From Undisputed Status! 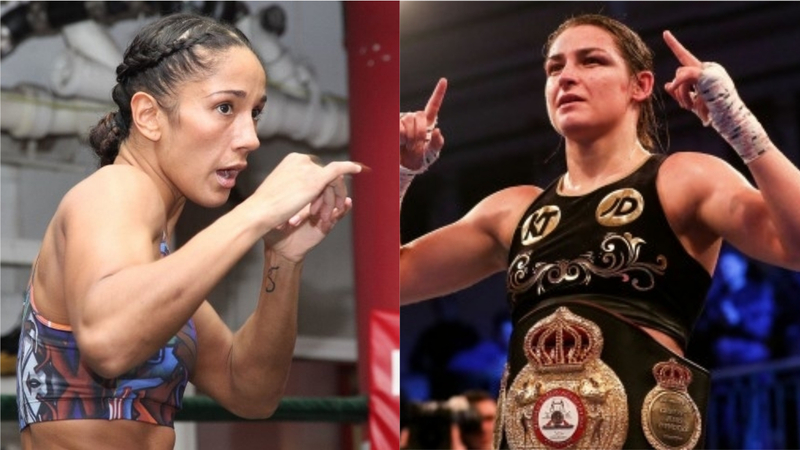 Amanda Serrano Looking to Avenge Sister’s Loss With 3-Fight Deal!